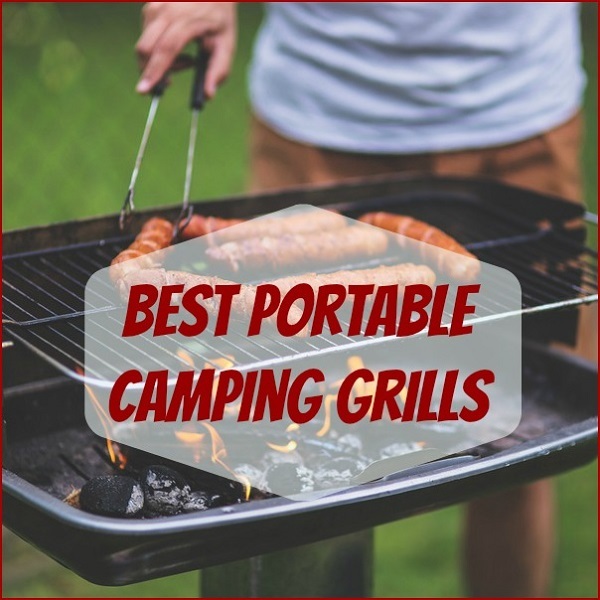 Finding the best portable camping grills will help you choose the one that really meets your needs. 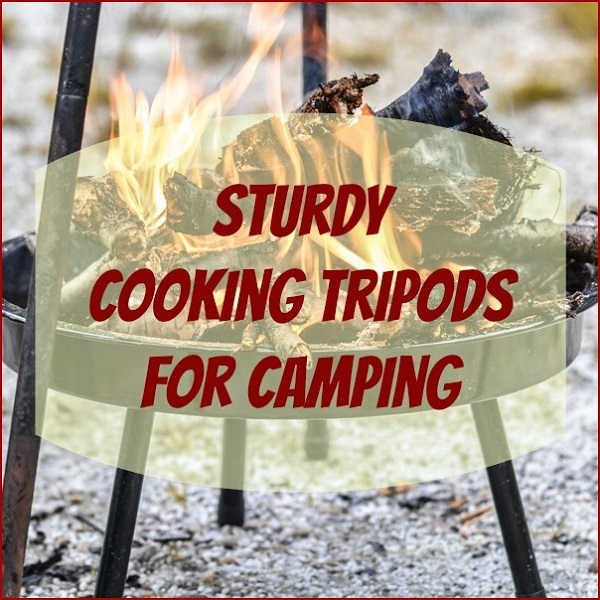 While some people enjoy cooking over an open fire when camping, other people prefer to cook using portable grills where they can better control cooking temperatures. When choosing a portable camping grill you need to consider choosing a grill that won’t take up a lot of space in your car or your backpack. 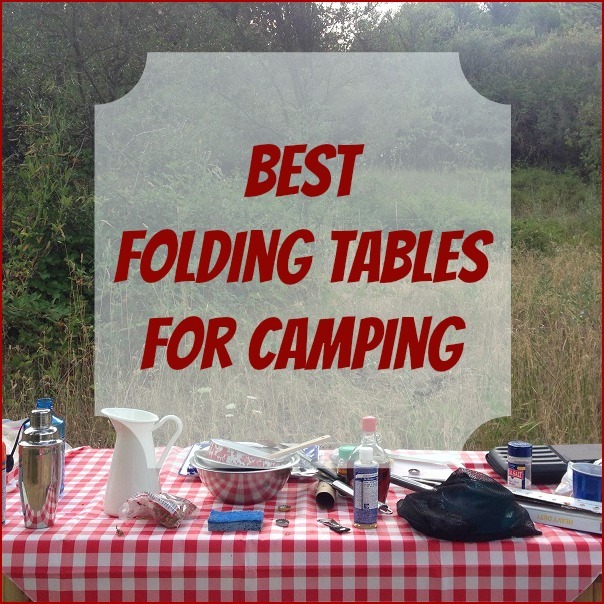 Here is a look at some of the best portable camping grills available today. Here are two portable charcoal grills we found that will be great for your camping trip. Weber 121020 Go-Anywhere Charcoal Grill Best suited for car camping due to its size the Weber Go Anywhere Charcoal Grill is a rectangular grill with plated steel cooking grate with 160 square inches of cooking surface. 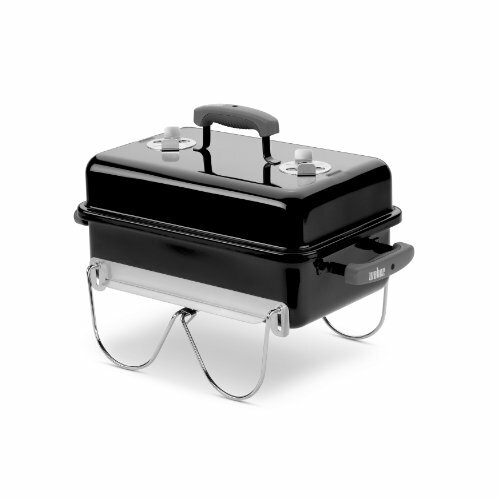 The plated steel legs can fold up for compact travel and can be manipulated to the hold the lid of grill shut when traveling. The grill has a porcelain enameled coating and 2 adjustable dampers and 3 vent holes. Users really like this grill and find this grill is large enough to cook meat for family of 6 or 8 people. Users also like that this grill cooks evenly and is extremely durable with some users owning and using this grill for years before it wears out. Fire Sense Notebook Charcoal Grill The Fire Sense Notebook Charcoal Grill is also a handy charcoal grill that folds up to be 1 inch flat. 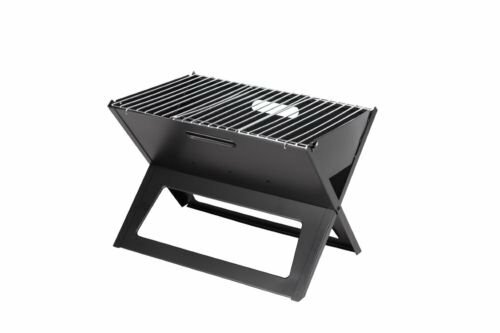 This grill requires a 2 step set up, which is extremely easy and measures 14.18 inches in height when fully assembled. This notebook charcoal grill is light weight and can double as a self-contained fire pit. It is easy to clean and you can use either charcoal or wood when cooking in this grill. The grill is easy to transport and perfect size for smaller families. Below are two portable propane grills that are ideal for camping. Coleman RoadTrip Sport Propane Grill The Coleman Road Trip Propane Grill is a perfect compact grill. It comes with 225 square inches of cooking surface and is made of durable steel construction. 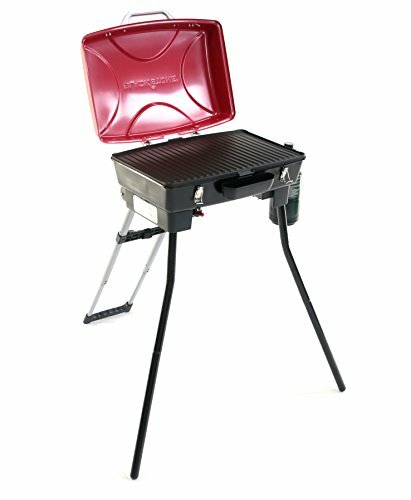 This Propane grill is lightweight and easy to transport with a porcelain coated grate and push button ignition. It uses 1 pound propane cylinders, but can be used with an adapter hooked up to a larger propane tank. This grill is perfect for small families, offering plenty of cooking space. 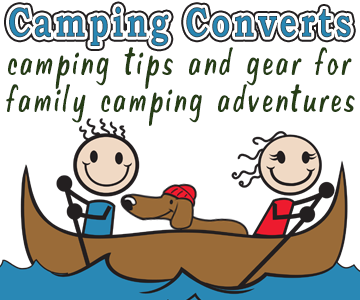 It is also a great compact design that makes it easy to transport and is ideal for car camping. Blackstone Dash Portable Grill, Red/Black The Blackstone Dash Portable Grill allows happy campers to cook anything they would like simply and easily. This grill can be flipped over to change from grill to griddle. It has a grease management system and a telescoping handle and wheels which makes moving the grill easy. The telescoping handle also doubles as a grill leg. 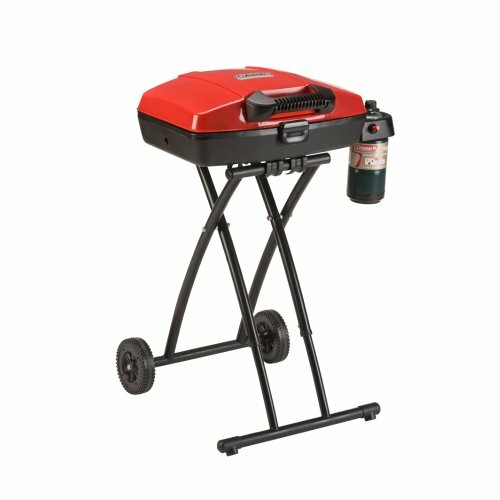 This grill sets up quickly and is 35 inches tall when assembled. It uses disposable propane bottles as its fuel source. 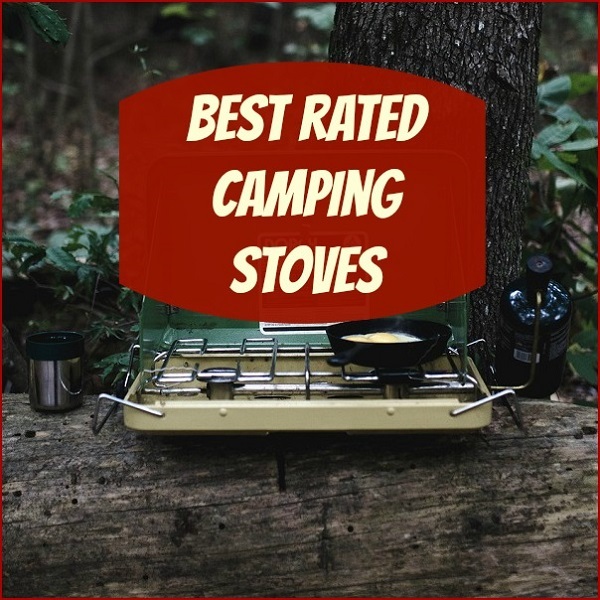 It is perfect for those campers who really enjoy their food allowing you to cook pancakes, bacon eggs, burgers, hot dogs chicken steak and whatever else you desire. You can even make coffee using this grill. This portable grill is best for car camping. If you are looking for the best portable camping grill one of these great grills should meet your needs.